Campers will receive two snacks and lunch daily. Students are placed in groups of beginner, novice and advanced. Contact Liz Schroeder at courtsrus@tampabay.rr.com to sign up and/or to receive more information. Save $10 on weekly rate for each additional child. $195 Registration Fee + $37.50 for USA Swimming. This registration should be completed for each swimmer in your family. Please provide a copy of swimmer’s birth certificate to have on file. 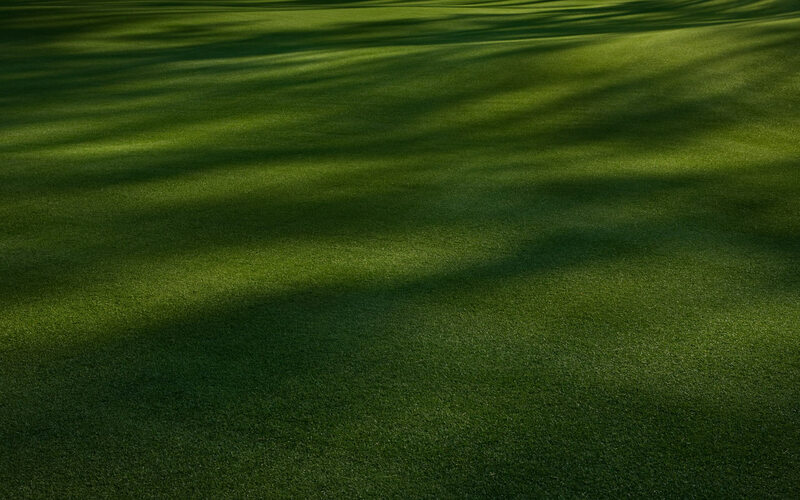 Please renew your club membership if seasonal, and submit applicable fees at the start of the summer season. Member accounts may be charged for registration. Sign your child up for one camp or a combination of all three camps this summer. Contact Camp Director, Jean Brooks at 727.867.2111 for more details. 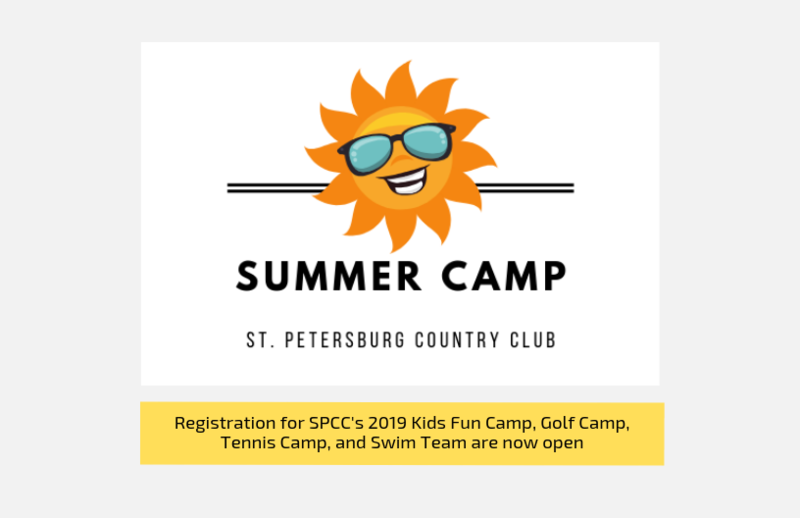 Please have camp and membership paperwork returned to SPCC no later than May 18th to reserve your spot for this summer's camp programs.